There can be few better driving holes than the seventeenth at Brora. Braid designed the hole for two drawn shots; a drive into the narrow neck of the fairway, a second shot from the right hand side of the green. The bunker at the front of the green is exquisitely situated. 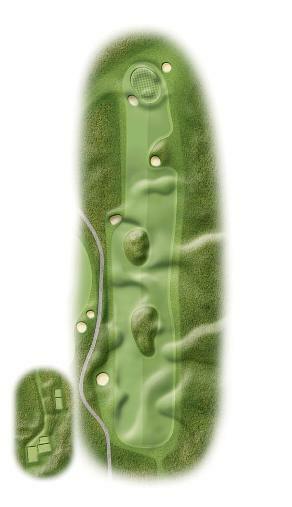 Consider a par four a shot gained.